Enjoy a full weekend of fun with your family! We will eat, play and learn together from Friday to Sunday- there will be the prestigious horse-shoe tournament, the canoe race and many other games to play. 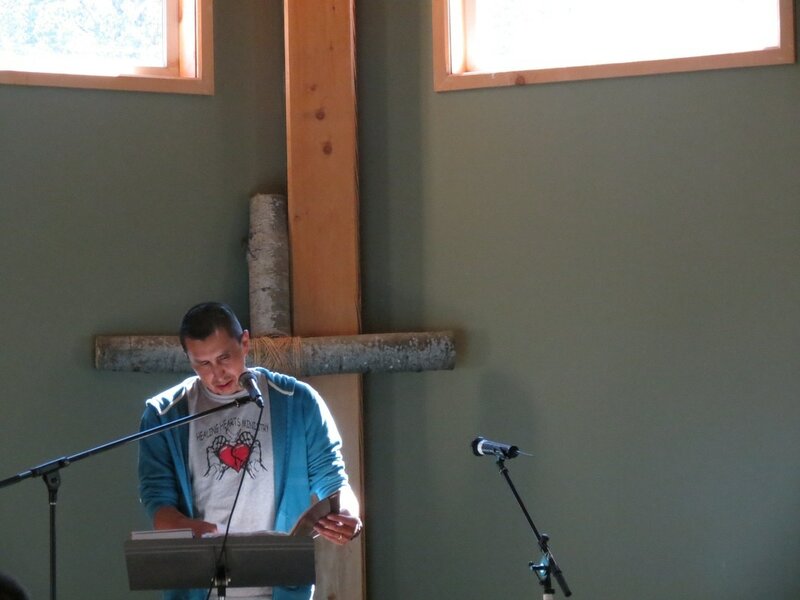 We will also have a guest speaker come in to teach during chapel time- we will sing some camp favourites and learn together about Jesus. There are some options for lodging during Family Camp. First you may reserve a cabin which sleeps up to 8 people.